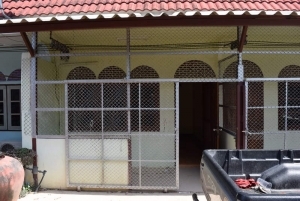 This 3 bedroom, 2 storey property is available for rent.. 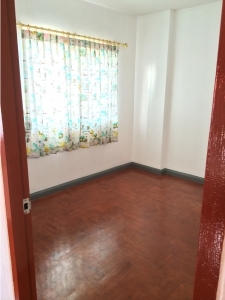 This 3 bedroom, 2 storey property is available for rent at Piman Chol 2. Property has some furniture and is equipped with air-con, hot water heater, electric stove, microwave oven and refrigerator. 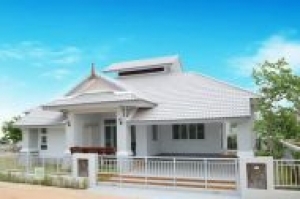 There is a 400 baht per month 'common land' fee. Please contact us for more information or to arrange to view this property.